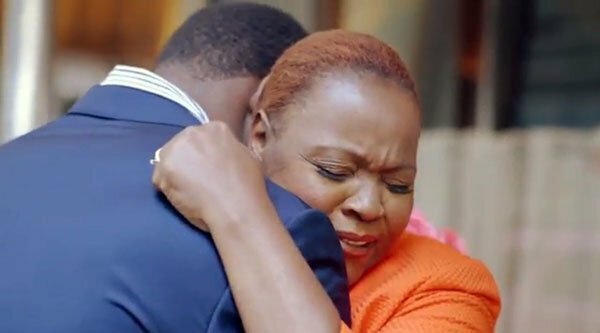 A 9-Year Old Boy Made His Mom A Promise. And A Couple of Days Ago, THIS Happened. 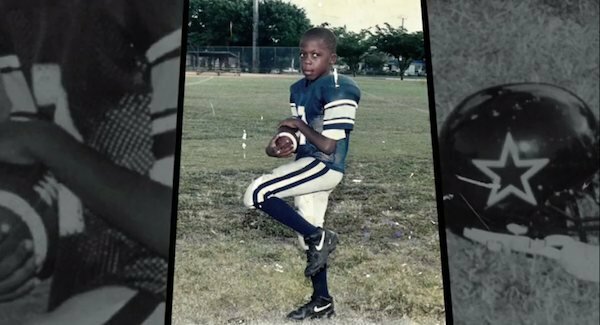 If you haven’t heard this story from the past few week yets, you’re in for a tearjerker. 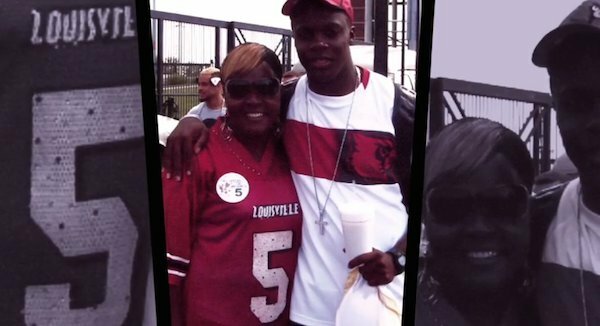 When Teddy Bridgewater was just 9 years old, he made his mom a promise that he never forgot. And a few days ago, he kept that promise in touching, heartfelt fashion.